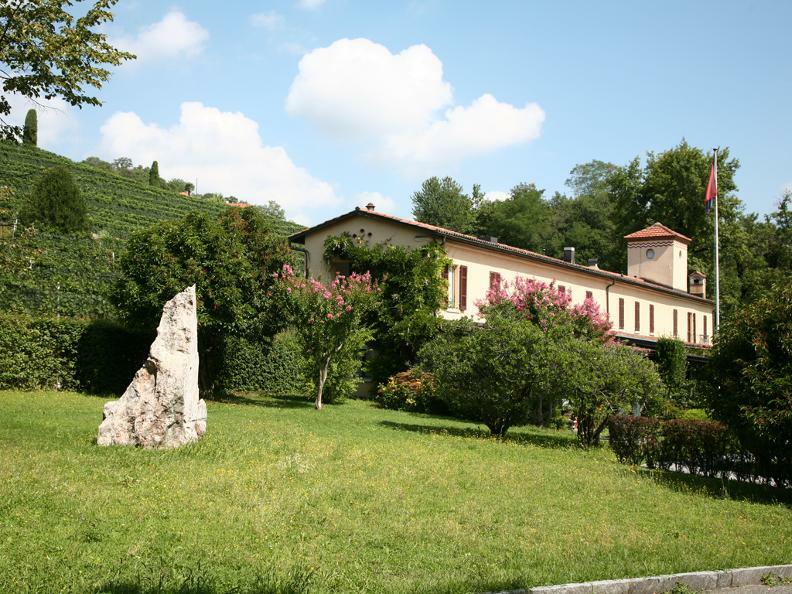 All around hectares and still hectares of cultivated grapevine; on top of the hill the wine cellar and in the heart of the "Tuscany of Ticino" the magnificent mansion with terrace that since 25 years hosts the restaurant of the Croci Torti family. Respectful of the traditions and expert of the local products, the family work hard to maintain the cuisine of the territory alive: the risotto with tartufo from Mendrisiotto, the oven-baked pigeons, the rabbit fillets with grape and figs, are just some of their specialties. 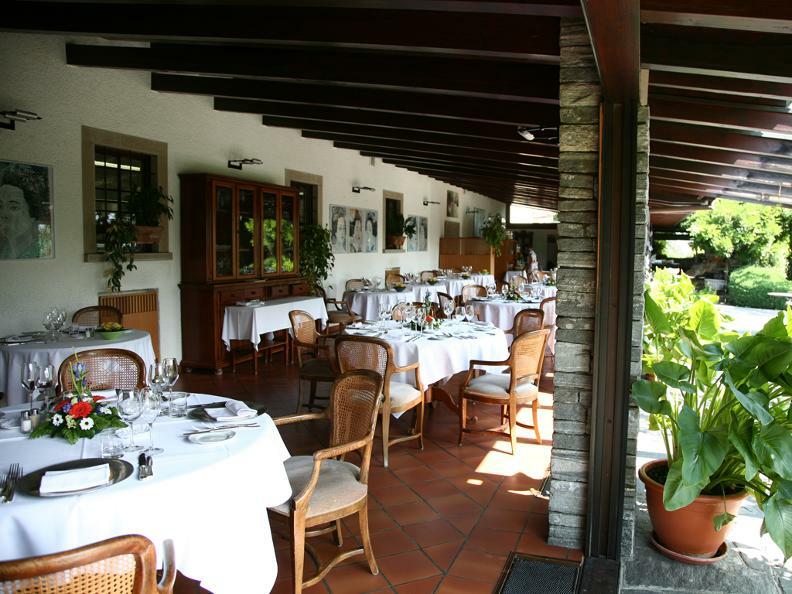 The restaurant Montalbano is located in a manor house of the 18° century magnificently preserved. The bright porch invites you to spend moments of relax and pleasure. 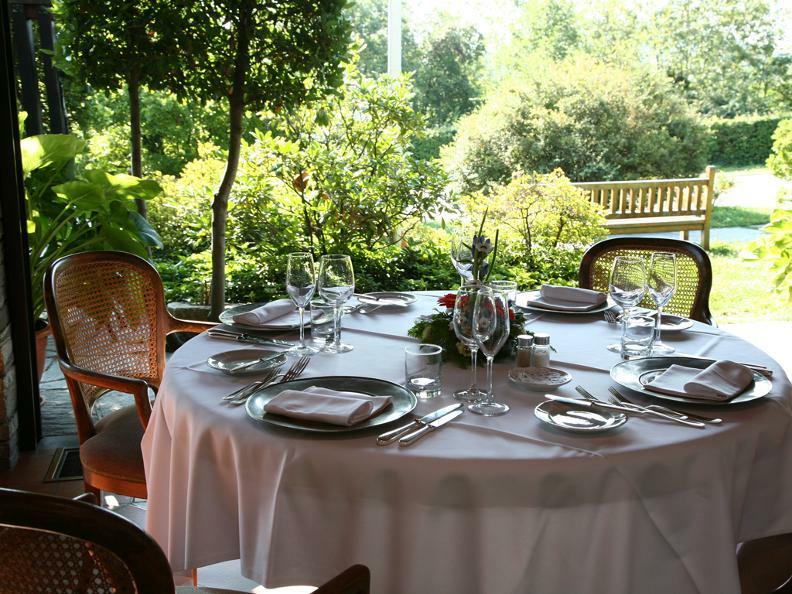 A fine cuisine that chooses with care the ingredients and valorizes the best of every season. Nobody is devoted with so much passion and devotion to the study and care of the gastronomic inheritance of Mendrisiotto as Claudio Croci Torti. The hours spent discussing with the farmer cooks, reading old cookbooks and digging together with his mother in the family memoirs to bring forgotten recipes to the light. One of the most beautiful recoveries are certainly the menu of Christmas written and performed in the distant 1930 by grandmother Virginia. There is no doubt, the good cuisine comes from the territory. "All it takes is digging, like fossils seekers on the Monte San Giorgio, and fantastic treasures are found: the “risotto ai fegatini” and the dried meat of pigeon are only some examples" Claudio Croci Torti explains. "The local traditions must return to be part of the Ticino gastronomy!"